Extend the functionality of your Mai Theme powered website with the Mai Theme Plugin Pack. 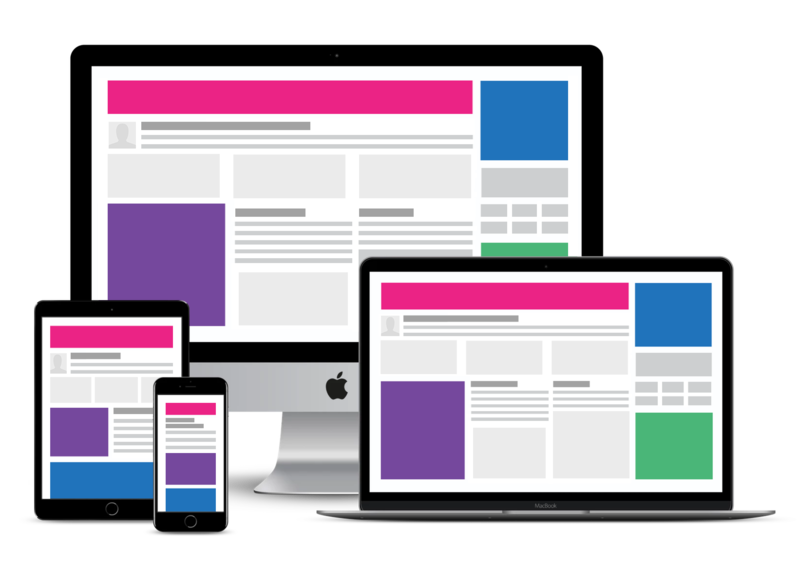 Designed to work seamlessly with Mai Theme so you can launch and grow your website quickly. Get the control you need to manage every aspect of your site, without the need for custom code. The Mai Theme Plugin Pack elevates the customization and functionality of your Mai Theme website to the pro-level. Change colors and fonts, add visual effects, manage global and single entry areas for ads, content, and scripts, and showcase your favorites and testimonials. The majority of these settings are easily managed through the WordPress Customizer or through dedicated areas created for each plugin in your WordPress dashboard. Plus, our plugins are designed to work seamlessly with the shortcodes you already know and love, like [grid], so things like your testimonials and favorites will look great and be mobile responsive and super user-friendly. Get the personalized look, feel, and premium functionality that you’ve always wanted, without the hassle. Advance your website to pro-level now with the Mai Theme Plugin Pack. Adjusting the fonts and colors on your site might be the most fun and personal part of the customization process, and now it’s even easier! With our Mai Styles plugin, set your website fonts and colors with ease from the WordPress Customizer panel. Visit Customize > Mai Styles and take it from there! Some options include background color, text color, link color, link hover color, site and heading font, button primary and alternate colors and fonts, and more! Set visual effects such as fade in/up/down/left/right and parallax scrolling to add a little flair to your Mai Theme powered website. You don’t need to add custom code or be a developer to achieve that professional edge. Easily manage effects within the WordPress Customizer banner settings or within individual section settings on posts/pages. Best of all, adding effects will not slow down your site, so don’t be afraid to explore what you can do with Mai Effects. Mai Testimonials allows you to manage and display your testimonials with the typical ease and beauty of your Mai Theme. This plugin creates a new area to add testimonials, including name, testimonial, byline (person’s title), and website link. Your testimonials are easily displayed on a page in columns, as a slider, in a widget, and more… you decide. Get even more advanced customization options, without the need for custom code. Establish yourself as a pro and grow your website now with Mai Theme Plugin Pack.